React Diamond Drilling are a specialist diamond drilling company. 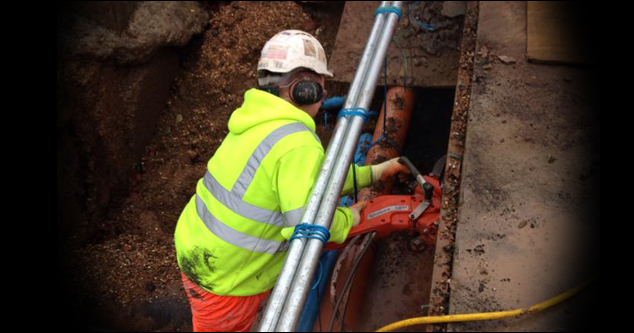 We carry out a range of drilling, cutting, sawing and demolition services across the country. 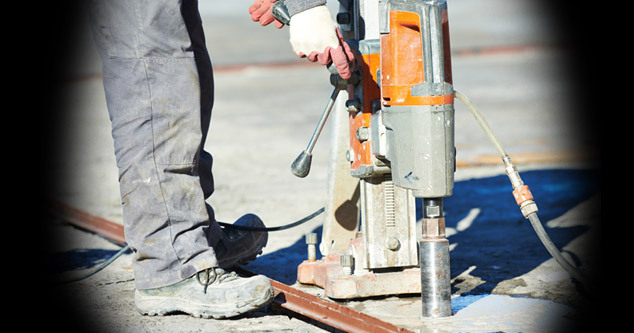 Diamond drilling allows for a dust free environment making it a much cleaner and safer area. When drilling, water is used to wash away any debris, this is to ensure the extracted material is clean and receives little contamination. 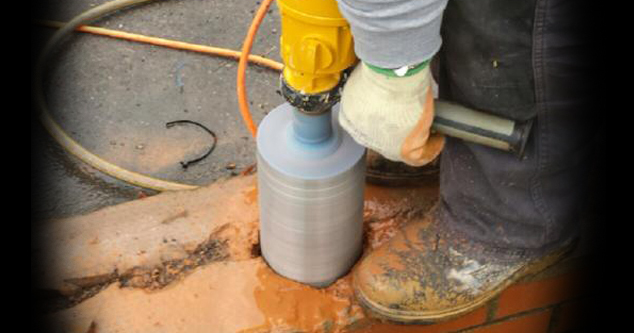 With a range of sizes to suit any job, diamond drilling can allow for a precise 8mm up to a larger 1000mm diameter. Diamond drilling and cutting can cut through a variety of construction materials making it the ideal choice for most large commercial projects. Our highly trained and experienced staff are experts in the industry. We can advise and carry out a range of jobs, big and small to a professional standard. With many low noise, dust free and little vibration techniques on offer you can be sure that we can help on a wide range of projects, as well as working to tight deadlines. We work as a team to make sure the job is carried out efficiently and on schedule. Our diamond drilling company always adheres to strict safety regulations, so you can rely on us to help with your project. We have a huge range of services to offer such as diamond drilling and cutting, as well as ring sawing, hand drilling, and everything in between. Whatever your project, we can help. Our team can advise on the best techniques to use, in order to achieve the very best results. 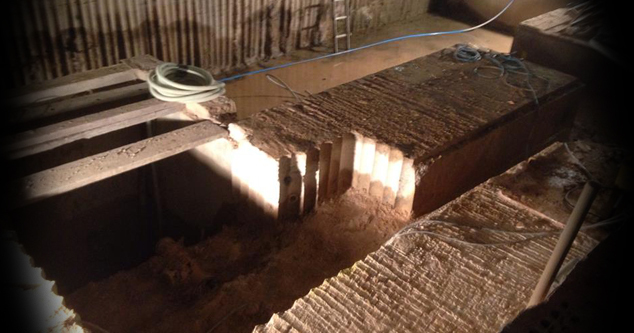 Whether you need large-scale demolition or more precise diamond drilling and cutting please get in touch. For any information please call 0800 0248670. We always offer free quotations, so please fill out our form to receive yours.